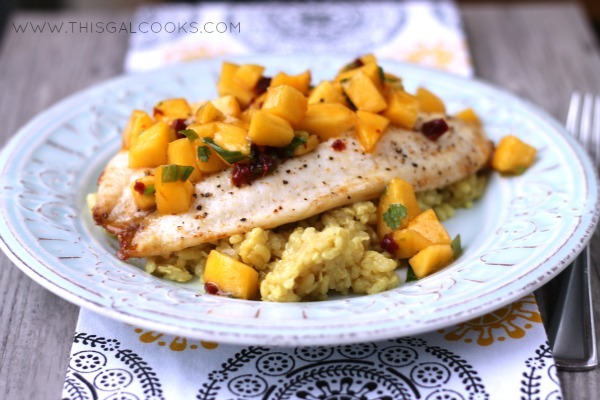 If you’re looking for a light yet filling meal, try this Broiled Tilapia with Chipotle Peach Salsa. Nestled atop a bed of coconut curry risotto, this dish contains all of the fruity flavors you crave on a warm summer day. I served this fish over a bed of coconut curry risotto (photo and recipe below) and topped it with Chipotle Peach Salsa. It was quite delicious and I didn’t feel like I ate a house after eating it. You know that feeling, the feeling of eating a house. You feel like you are going to explode because you ate too much of a heavy meal. Yep, that is NOT fun! In a large sauce pan, melt the butter over medium heat and cook the shallot until tender. Add the curry powder, chopped coconut, fish sauce and arborio rice. Toss to coat. Stir and cook for 2 minutes. Gradually add the vegetable stock about ½ C at a time. Gradually add the coconut milk (while stirring) and cook until the mixture thickens. Stir often. Once the rice is done cooking, remove from the heat and set aside. Place the tilapia on a baking sheet or on the grate insert of a baking pan. Broil on high, on the rack second from the top, for about 5 minutes or until the top is golden and slightly darker around the edges. Just keep your oven light on and watch it. Once the fish is done cooking, place a small amount (about ½ - ¾ C) of the coconut rice on two plates. 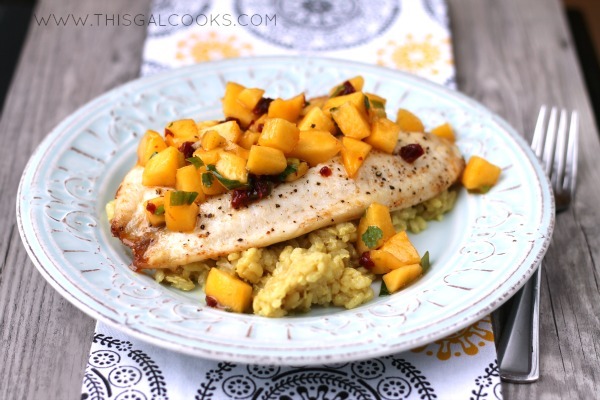 Place the tilapia on top of the rice and then spoon the Chipotle Peach Salsa over top. Thank you for stopping by, Aimee! 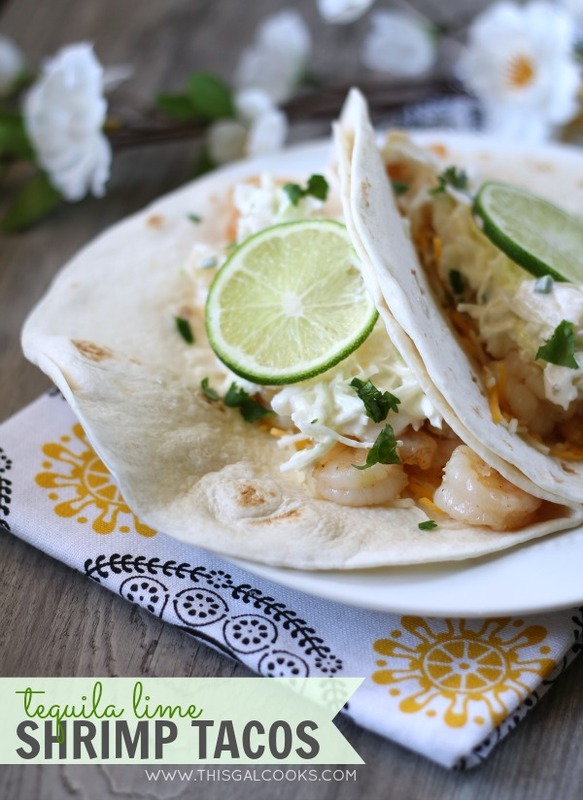 I love the tropical flavors in this dish. It screams summer and it’s perfect!! Thank you, Zainab! It was a pretty tasty dish. Perfect for a hot day! It sure does, Cindy! Thank you so much for stopping by. I hope you have a wonderful weekend! Risotto has been on my “to-do” list for awhile. This is defiantly the recipe i HAVE to try when I get back from traveling. Thanks, Pinning! Thank you so much for stopping by and pinning, Reba! Have a wonderful weekend! Well thank you for this! I’m always looking for new Tilipia recipes. And with peach season just about here in Colorado, I’m saving this one. And did you say chipotle??? Fabulous. You are very welcome, Lea! Yes, chipotle! I LOVE chipotle peppers! I would definitely love the salsa! 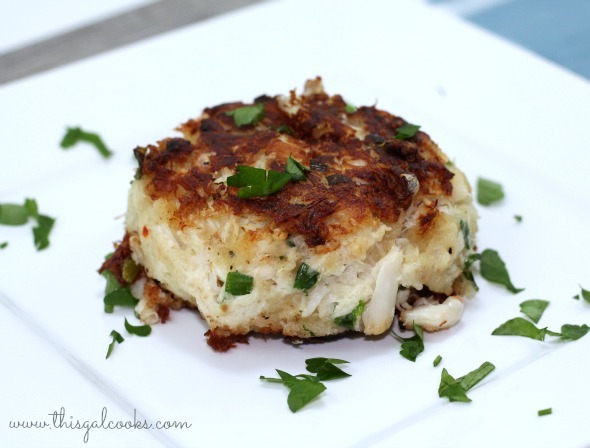 Since I don’t eat fish – I would serve this with shrimp or scallops… yum – pinned! 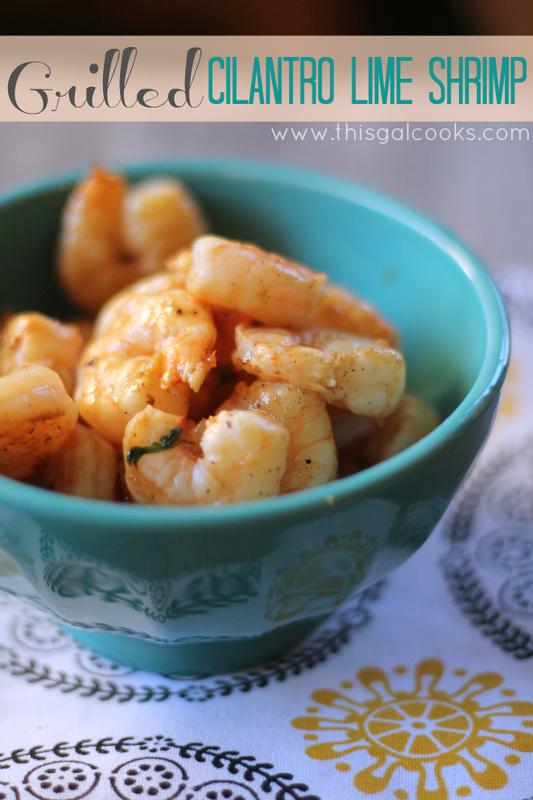 Yum, I love shrimp and scallops. I definitely love scallops more than fish. Great idea to use this salsa with them, Deb! Nope, Tilapia is a freshwater fish! I usually just call it seafood but technically, it isn’t seafood! Thank you so much, Lisa! I love the peach salsa Julie, and that you made this fish “fancy”!! I eat almost any fish, luckily my kids do too. I think this would please my entire family! Thank you, Tanya! Haha, yea, my boyfriend was funny. When I made this, I said I was making a fancy dinner. Then I said I was using tilapia. He said something like tilapia, fancy? LOL Thanks for stopping by! Fish is my go to meal whenever I want something light too! I love how you paired it with your Chipotle Peach Salsa, what a great idea. :) Pinning! Have a great weekend Julie. My family and I love fish so I cook fish often. I really like your chipotle peach salsa! My kids really get excited for dinner when fruits are part of the main dish. Love this light and healthy dish (which look beautiful)! Thank you, Nami! It is so delicious and refreshing! Julie! Love everything about this meal! 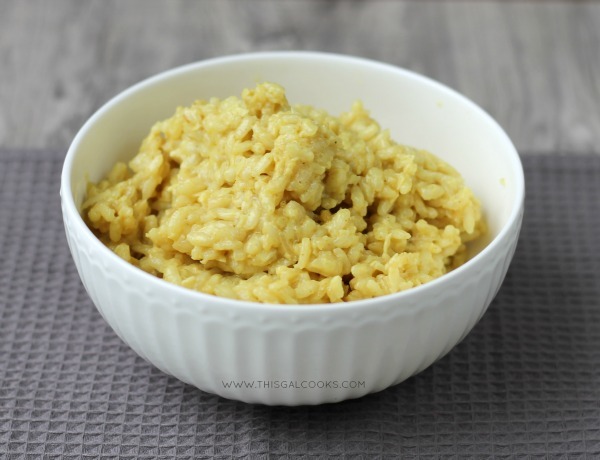 coconut curry risotto…now that’s something I’ve never tried before! Can’t wait to try this recipe. Sounds like a perfect accompaniment to any mild fish. My husband got called into work so our 4th of July was quite different from what we had planned…He works hard for the money. So fancy!!! I love tilipia!! What a fun recipe! This really is a special meal!